Know how to accessorise your drinks with cocktail stirrers and drink stirrers from Pattersons Bar Supplies. Whether you’re looking for a disc stirrer to mix drinks or paper parasols and glitter sticks to accessorise your cocktails, we have the cocktail stirrer for your drink! Add some sparkle and flare to your drinks service as well as a bit of fun! 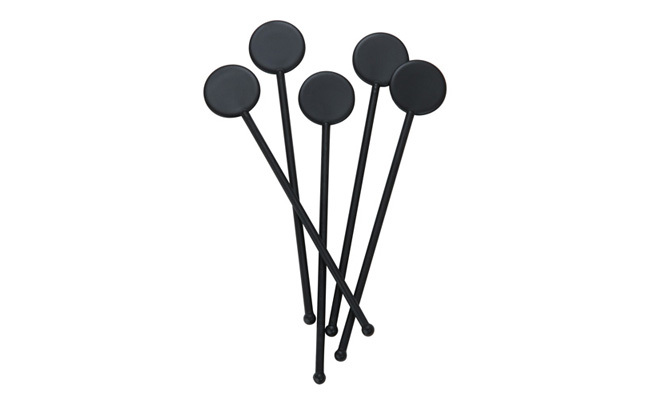 Buy your cocktail stirrers from Pattersons Bar Supplies range of bar disposables where you will also find drinking straws and cocktail napkins to provide you with everything you need to accessorise drinks and keep your bar organised. If you have any questions about the range of cocktail stirrers and drink stirrers we stock at Pattersons Bar Supplies, or any of the bar disposables we stock, do not hesitate to contact our customer services team on 0117 934 1270, or email us on web@pattersons.co.uk. FREE UK delivery is available on qualifying orders of wholesale bar disposables and bulk buy bar supplies.